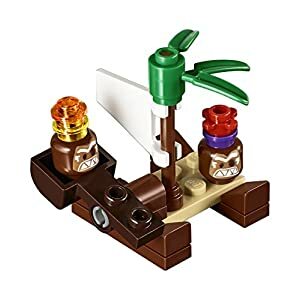 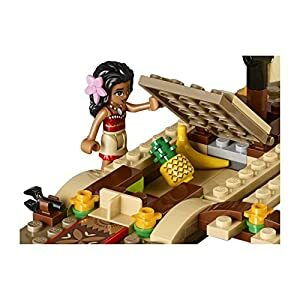 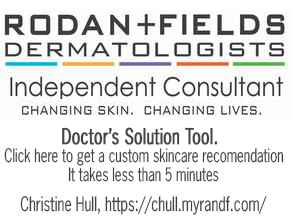 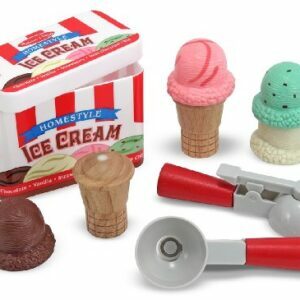 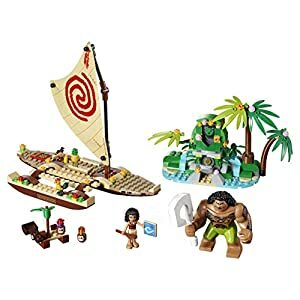 Amazon.com Price: $39.99 $38.50 (as of 18/04/2019 22:30 PST- Details) & FREE Shipping. 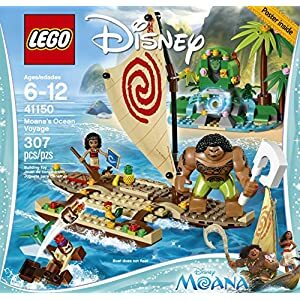 Discover the colourful world of Disney Moana and sign up for her on her epic adventure to bring back the center of Te Fiti and restore harmony. 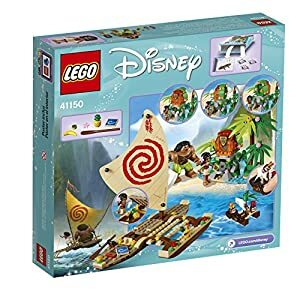 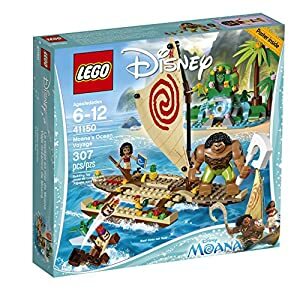 This pretty sailboat with opening storage under the deck, and Island with transformation function, are ideal for recreating iconic scenes from the movie or creating new stories by the ocean. 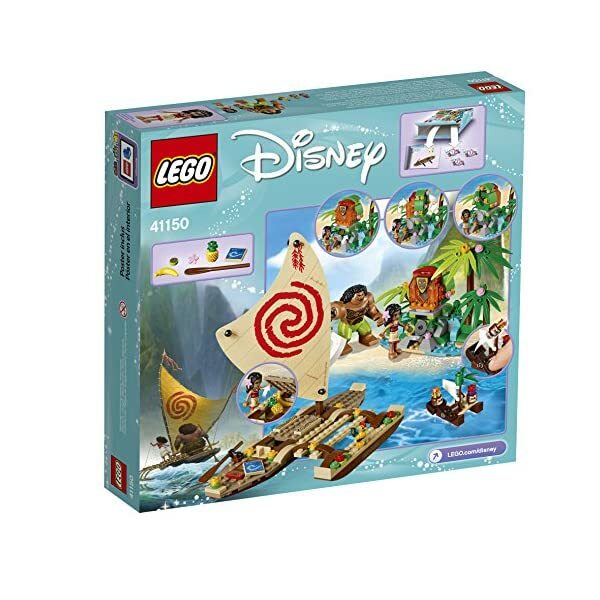 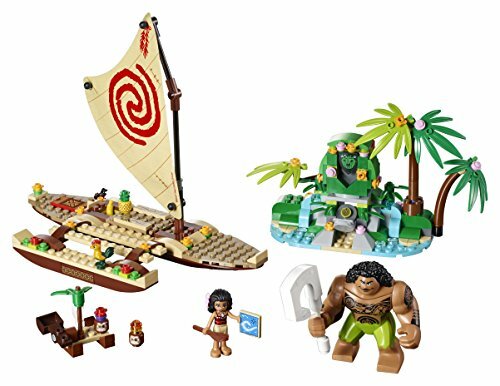 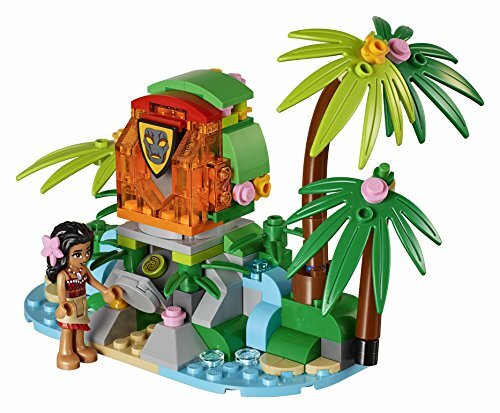 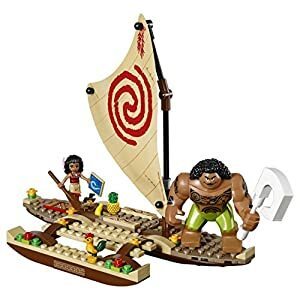 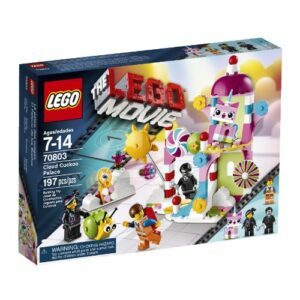 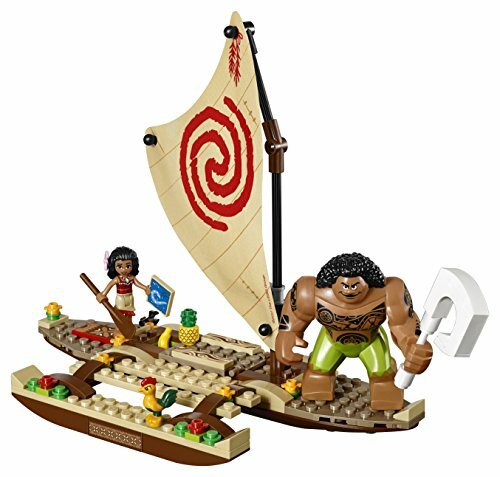 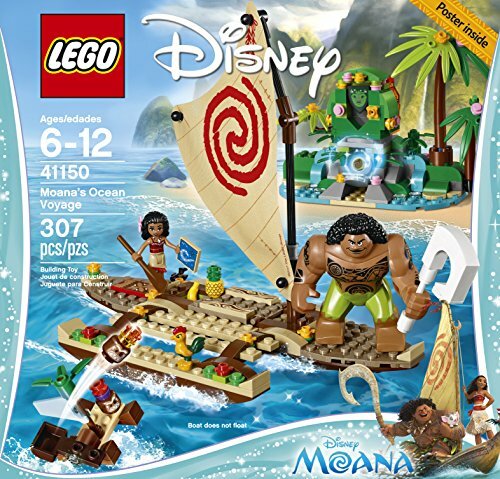 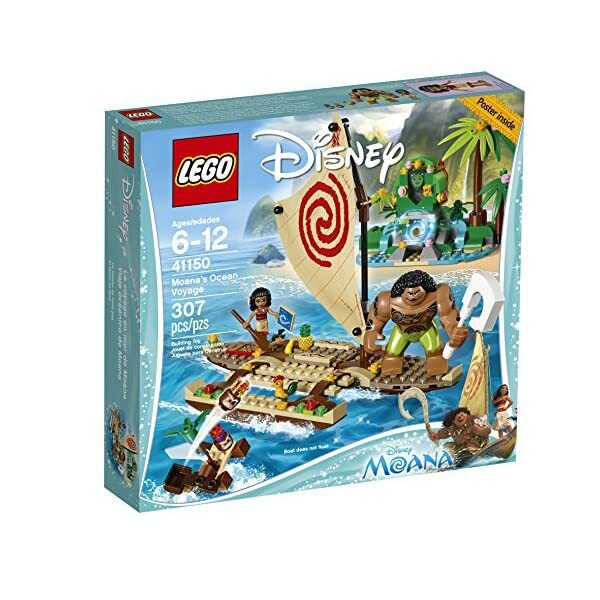 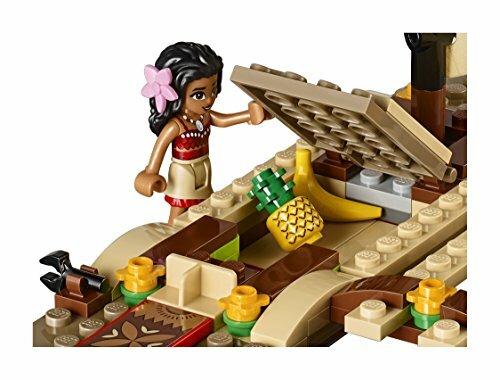 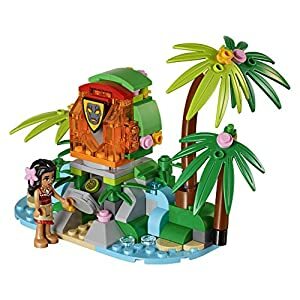 Features a Moana mini-doll, Maui big figure, Heihei and two Kakamora.